Recent empirical studies revealed that more than 50% of nascent entrepreneurs start their businesses while still employed. This combination of employment and entrepreneurship has raised the interest of policy makers and researchers who called it “hybrid entrepreneurship”. 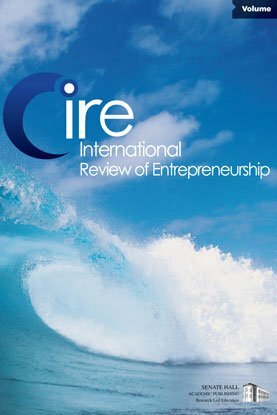 This study focuses on determinants of hybrid entrepreneurship. We examine the influence of socio-demographic variables and of employees’ perceptions of resource accessibility and of work and job quality on their hybridation process. More precisely, we try to determine which variables either favor or hinder the transition from one commitment level to the next in the entrepreneurial process. Drawing on the work of Van der Zwan et al. (2010) on the entrepreneurial ladder, we estimate an ordered probit model using a sample of full-time and part-time employees who participated in the 2015 Quebec Entrepreneurial Index Survey (1787 observations). Among others, we find that employees’ progress on the entrepreneurial ladder is stimulated by soft support in the form of (perceived) easy access to business advice, and also by a high (perceived) work autonomy in the employee’s wage job.